This blog post was written in partnership with and sponsored by Booking.com. Who doesn’t have a travel bucket list? 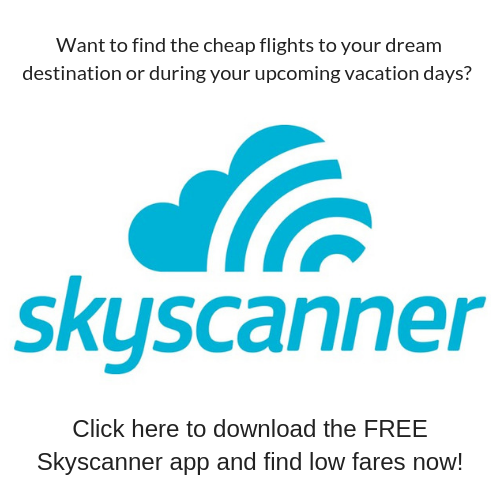 For years Booking.com has been helping travelers find deals for any season. 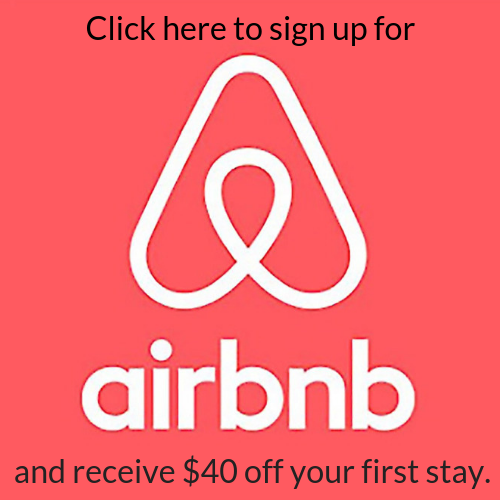 Now they’re offering an extra $30 off your next trip, making it more affordable for you to cross another destination off your bucket list. After visiting Kenya, Costa Rica, and Hawaii this year we’re looking to cross off off some other bucket list trips in 2019. Below are our top picks for 2019 travel and we’ll be stalking Booking.com to make it happen affordably. 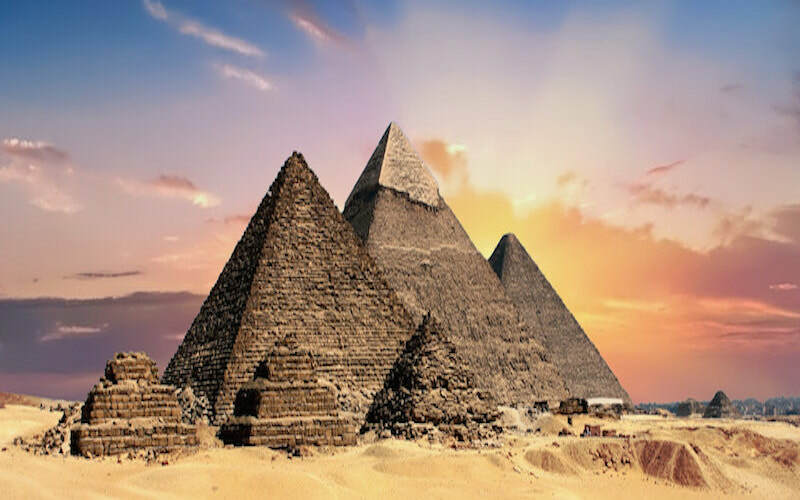 Our number 1 dream trip for 2019 would be to visit Egypt. A two-week journey would be an absolute dream so we could see many parts of the country. We’d start in Cairo then take a Nile river cruise down to Luxor and Aswan. Then we’d relax after all the sightseeing in Hurghada and maybe even a visit to Sharm El-Sheihk to experience the stunning beaches of Egypt. I have low-key been obsessed with Portugal after my mom visited there solo last year and shared her experience with me. I’ve been mentioning it to the hubby and stalking the internet for deals. 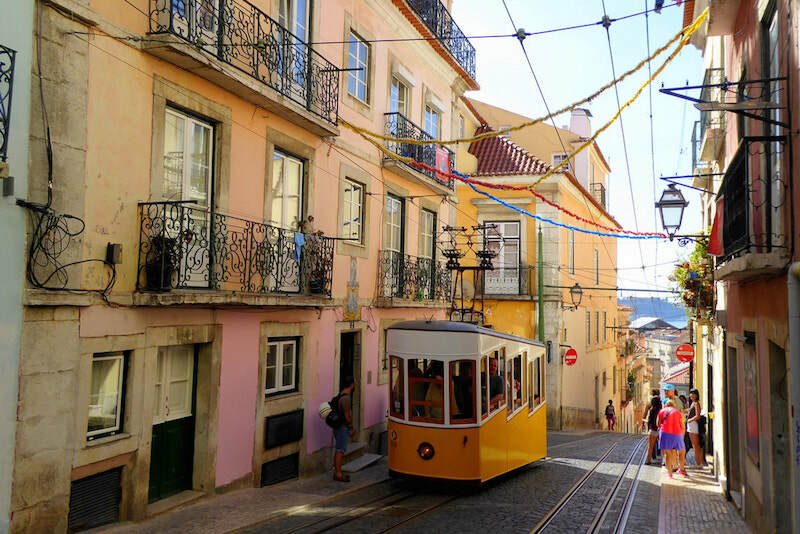 Portugal is one of the safest destinations in the world and the architecture is stunning. We haven’t been on many cruises but the girls have been asking to go on one. 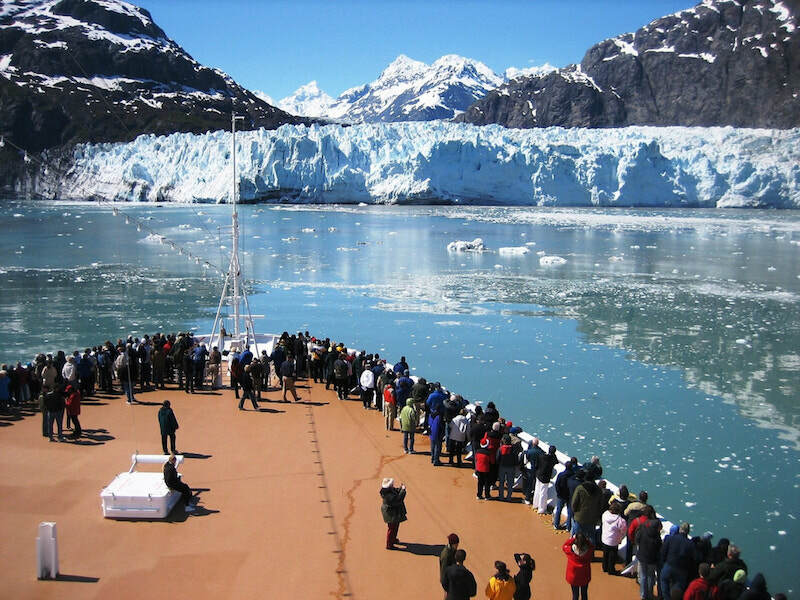 Alaska would be the perfect cruise destination; we can only imagine how excited the girls would be waking up and seeing glaciers from our balcony. They love animals so being able to animals native to Alaska in their natural habitat would be amazing. 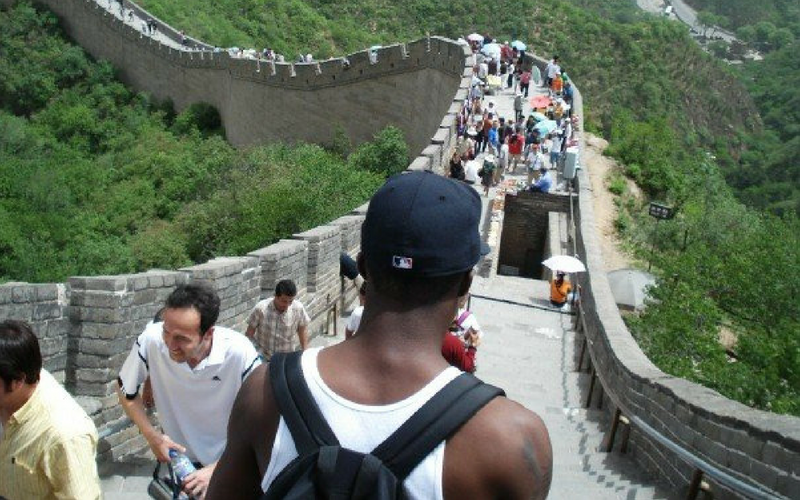 My husband and I studied abroad in Beijing while in college and we loved it. China is so affordable and has such a strong culture. We’d love to take the girls to Beijing so they can experience but then also visit other cities we didn’t get to see during our summer abroad. We used to live in NYC and Jordyn always talks about how she misses playing in the snow after a blizzard. Kennedy has only seen snow on TV but gets so excited for it and Olaf is her favorite character from Frozen, I can only imagine her reaction if she got to build her own snowman. 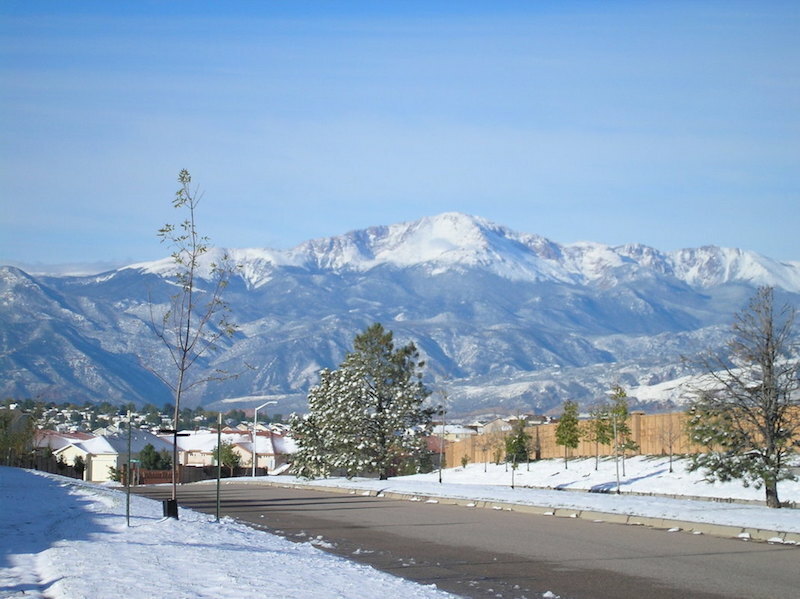 We’d love to visit Denver in the winter and go sledding, have the girls take ski lessons and have snowball fights! What is on your travel bucket list? 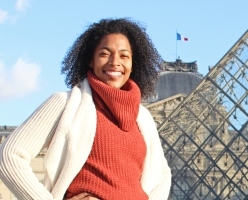 Let Booking.com help you make your travel dreams a reality with $30 off your next booking.